Pierre: “Maybe you could say that it is made in the U.S.A. or they are a cool treat that is healthy for us. It's not like you to be at a loss for words." 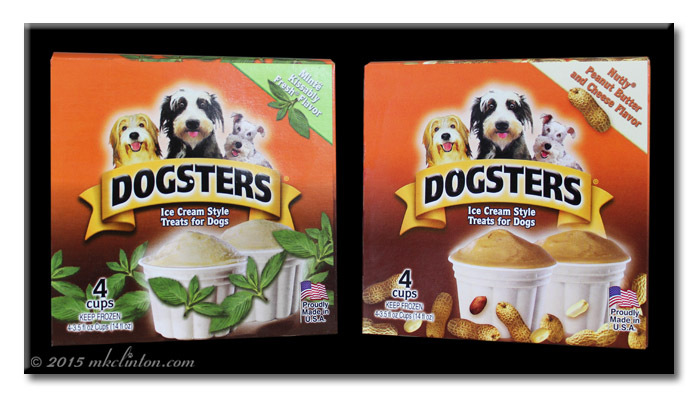 We couldn’t very well tempt y’all with these Dogsters Ice Cream Style Treats for Dogs without offering a chance to win some for yourself. 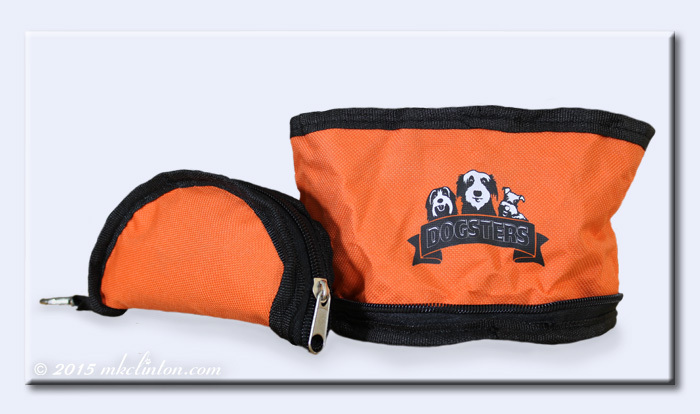 Enter with the Rafflecopter below for a chance to win two coupons for free Dogsters and this handy dandy portable water bowl. J & J Snack Foods are not responsible for the contents of this post. Yay! We loved this product. I hope some of the people who entered my contest head over here to enter yours! It's like a second chance for them! 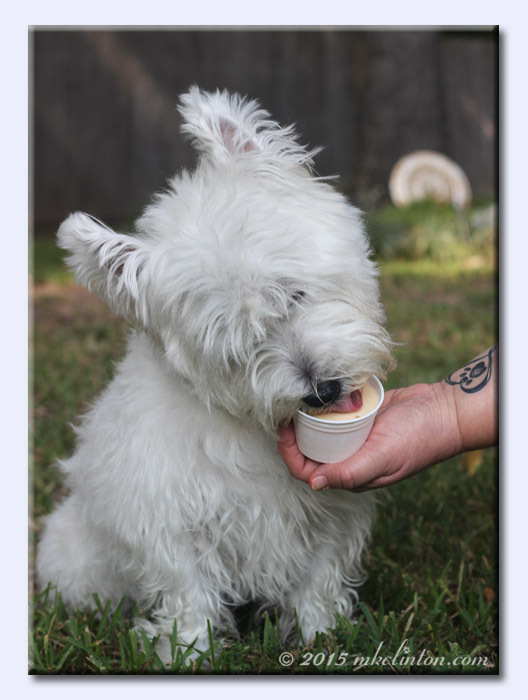 Icey cream treats...oh yes, gotta haf me sum of them!!!!! I love the Minte fresh flavor the best! Enjoy! Doggy ice cream, and I'd never thought I'd see the day! Ohhh nommers!!! My huskies are drooling! The crew has had these in the past, and they loved them! 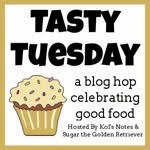 What a tasty looking treat! 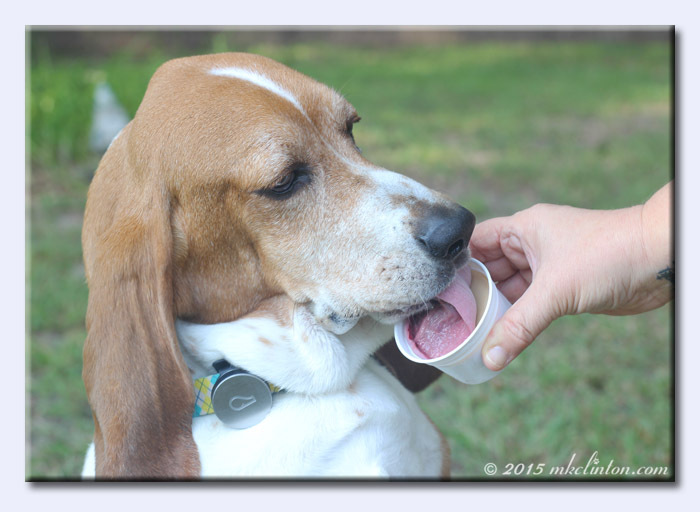 Harley doesn't tolerate cold treats well but I think Charlie would love it. This sound really terrific! I haven't seen any doggie safe ice cream at stores but I'll look for these for sure. 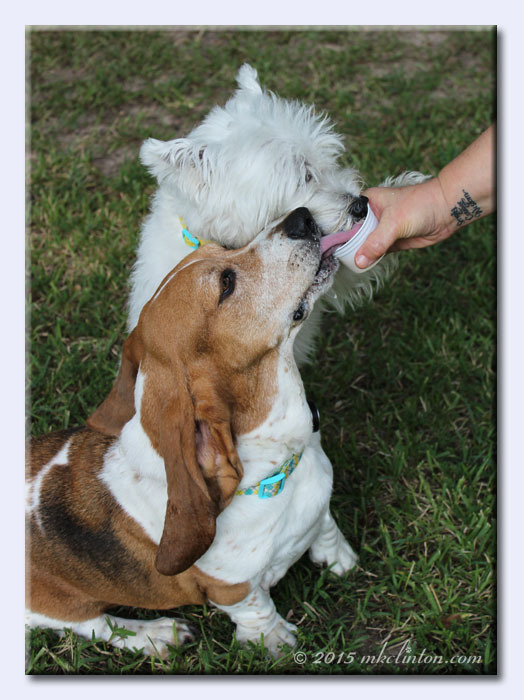 If this ice cream has got Bentley & Pierre's seal of approval, it HAS to be great! Thanks for sharing. my guys love ice cream so they would love this.